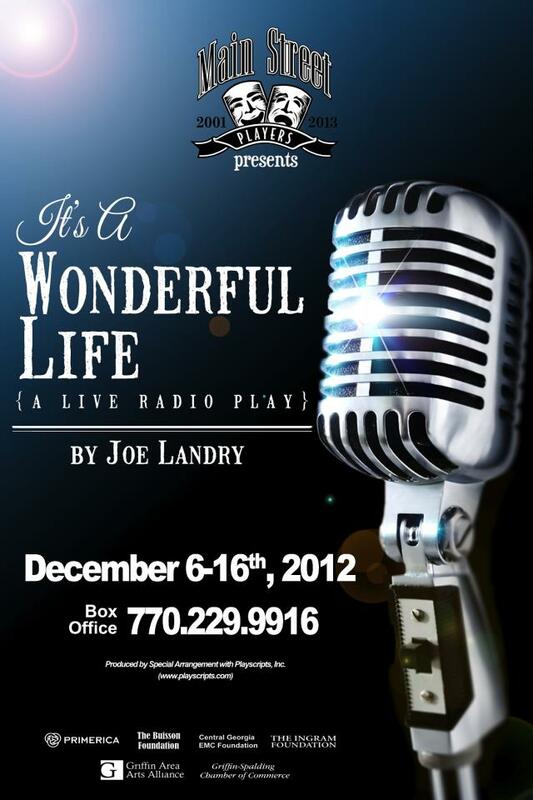 “It’s A Wonderful Life-A Live Radio Play” by Joe Landry is based on the classic Frank Capra movie. This production of the holiday classic is presented as a live 1940s radio broadcast. Five actors (the voices of 50 characters), a foley artist (sound effects live on stage) and a musician bring to life the story of George Bailey as he considers ending his life one fateful Christmas Eve. The setting is Radio Station WBFR in New York City, 1940s, Christmas Eve. Everyone knows and loves the story. Over the years it has become a holiday tradition to watch the movie. 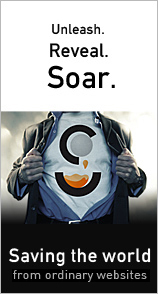 This is sure to be a crowd pleaser.